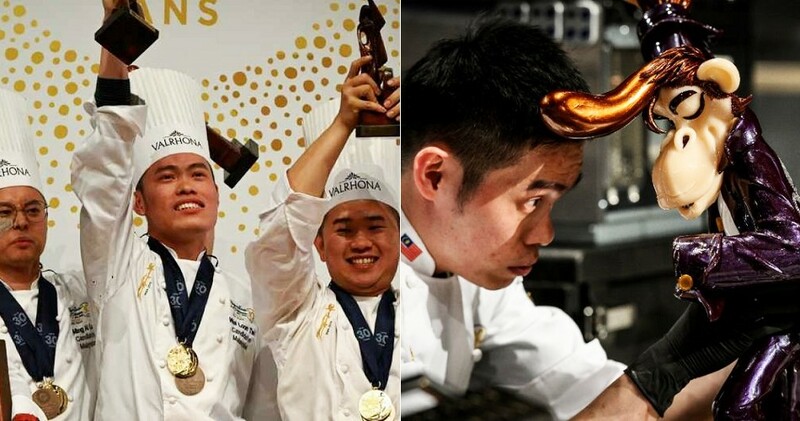 These M’sian Uni Students Won A Culinology Competition & Beat Teams from USA & Canada! 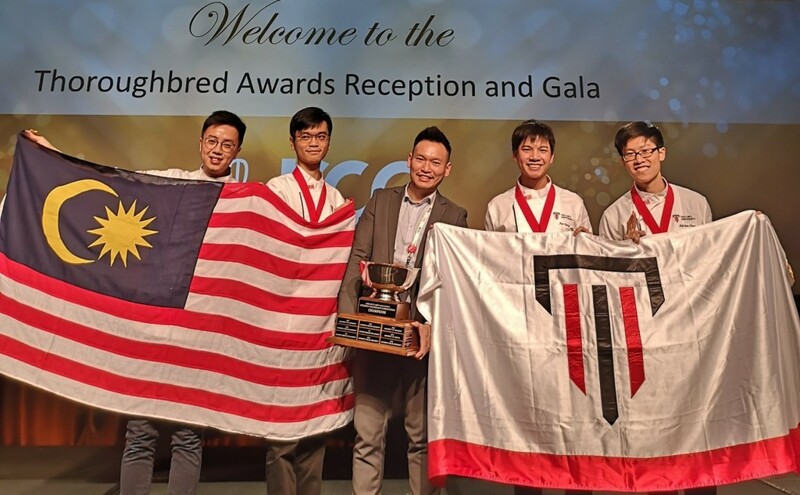 Bintulu Digital Marketing Company > Latest News > Uncategorized > These M’sian Uni Students Won A Culinology Competition & Beat Teams from USA & Canada! This is an amazing achievement! 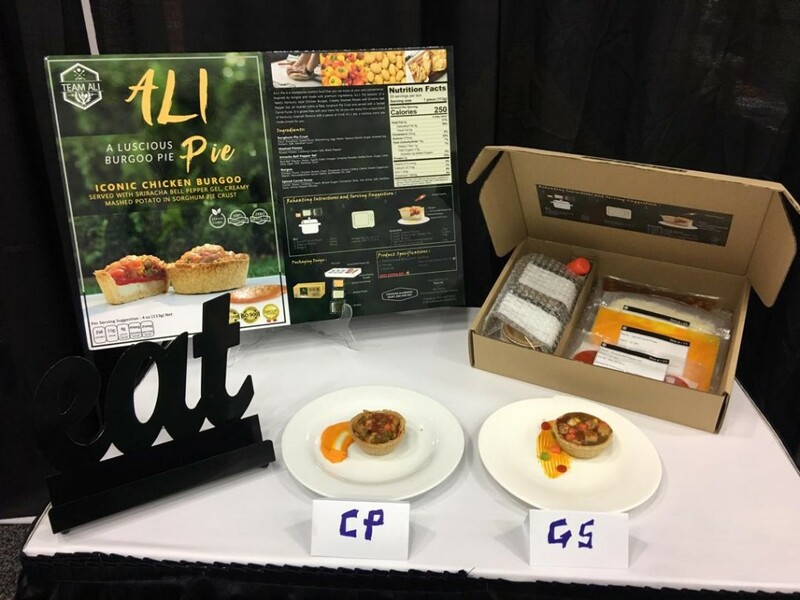 Recently, a group of students from Taylor’s University was announced as the champion of the 2019 Student Culinology Competition in the United States of America. Prior to this, Taylor’s has won the competition twice, so this is the third time they took home the trophy! 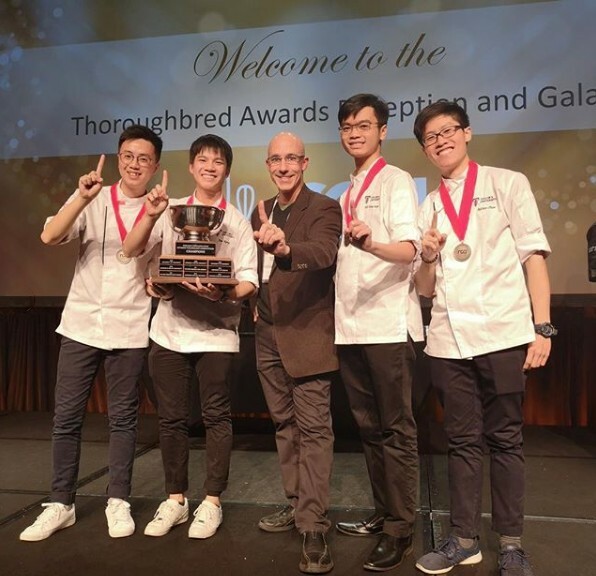 The group of four final-year Bachelor of Science (Hons) Culinology students – Lee Chor Yang, Adrian Chua Sern Yi, Hii Wen Suog and Chiew Jun Kang – were up against teams from Southwest Minnesota State University, USA and the University of Guelph, Canada which they successfully defeated and emerged champion. According to Taylor’s University Social Sciences and Leisure Management Faculty executive dean Prof Dr AR Neethiahnanthan, the students’ excellent performance is a testimony of the programmes’ strength which is the only one outside of USA. Furthermore, the group went by the name Ali because they were inspired by Muhammad Ali who was born in Louisville, Kentucky. They also turned a famous Kentucky cuisine – the traditional stew burgoo – into a pie. With that innovative dish, they managed to win the judges’ heart and tummy! FYI, the winners of the 12th edition of Student Culinology Competition will be bringing back a trophy and a cash prize worth as much as USD2,500 (RM10,197). Wow, lucky boys!